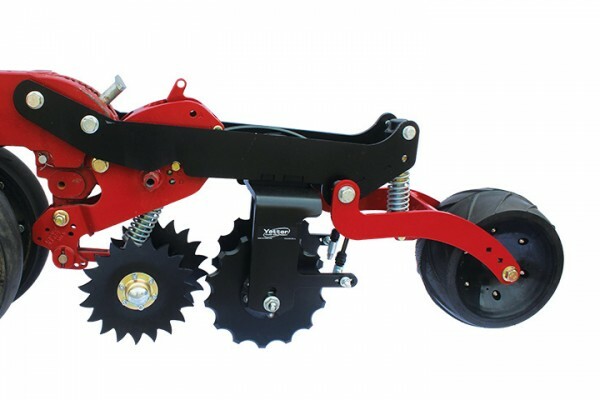 Yetter Farm Equipment is excited to announce that 2968 Row-Unit Mount In-Between Single and Dual Wheel Fertilizer Openers are available to fit Case IH 1200 and 2000 Series planter row units. 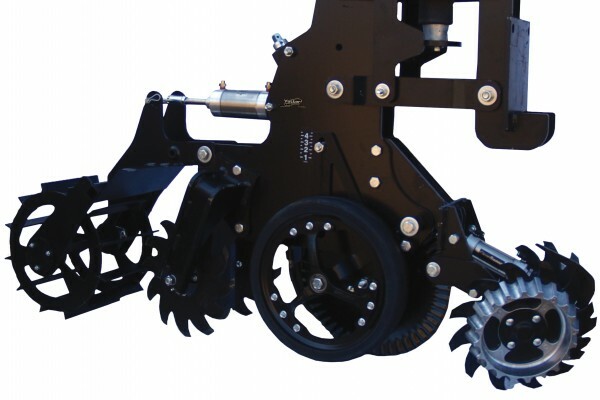 Yetter Farm Equipment is proud to introduce a new product to its strip-tillage and seedbed preparation lineup: the 2984 Strip Freshener CC. 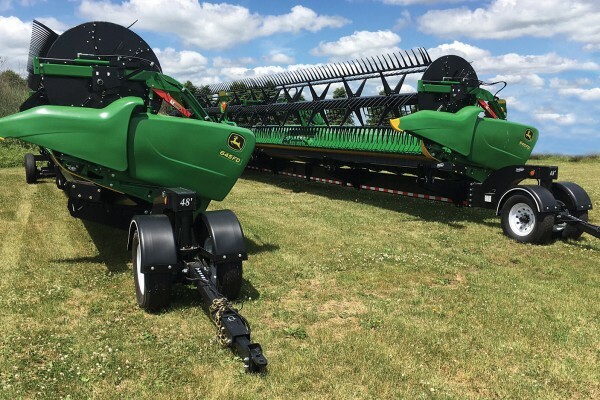 Since Yetter Farm Equipment introduced the 2966-002 Row Cleaner for John Deere 60/90 Openers, growers have experienced effective residue management and improved emergence. Now, the 2966 is available with air-cylinder control, making it even more powerful and effective. 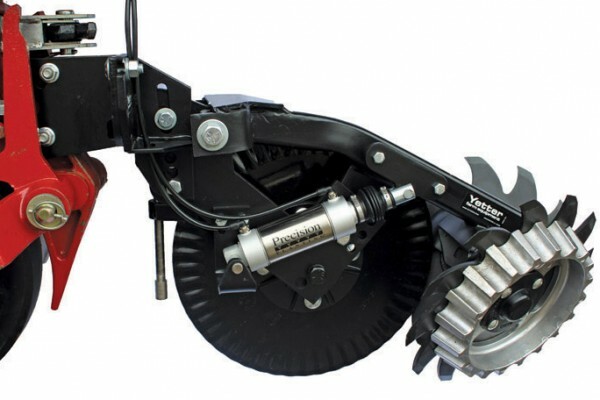 The 10,000 Magnum™ Opener for Fertilizer Application—already known for its high-speed, low-disturbance capability—just became an even more versatile opener for growers. 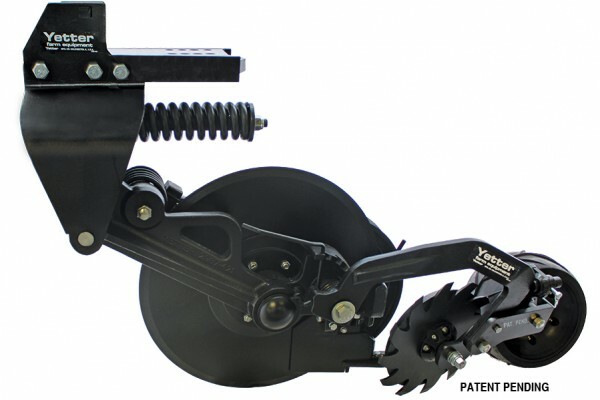 With planting season underway in some parts of the country, Yetter Farm Equipment is proud to introduce the newest member of its industry-leading family of floating row cleaner attachments: the 2967-006 Floating Row Cleaner for Row-Unit Mounted Kinze Coulters. Clean rows are key to uniform plant germination and higher yields. 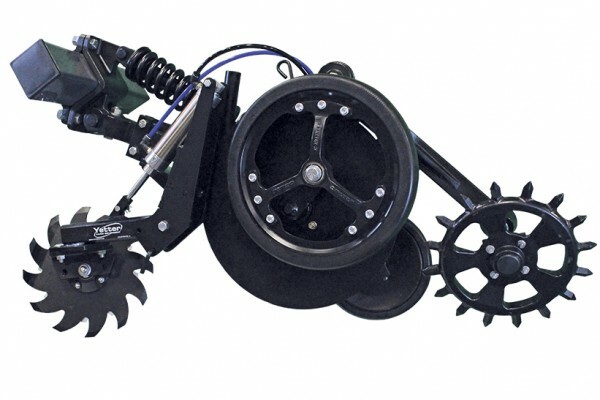 Now it is even easier for growers to make adjustments and prepare the perfect seedbed with the redesigned 2967-180A Floating Row Cleaner and new 2959-107 Precision Planting CleanSweep® Mounting Kit for the 2959-003 Series from Yetter Farm Equipment. Every minute counts during planting. 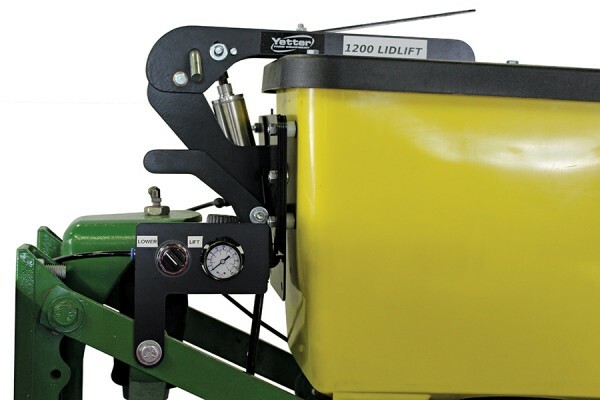 With the 1200 LidLift from Yetter Farm Equipment, the task of filling planter boxes and checking seed levels goes more smoothly and takes less time. 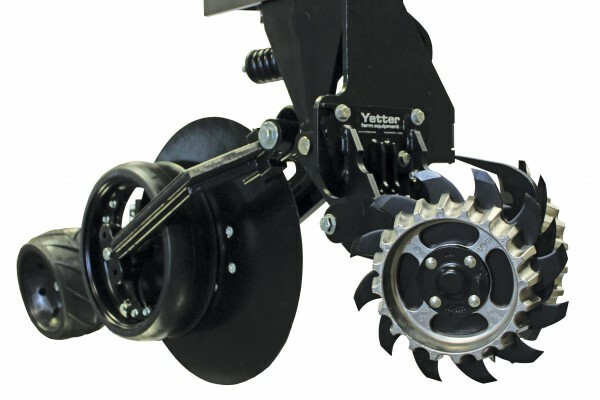 The new 10,000 Magnum Opener for Fertilizer Application from Yetter Farm Equipment allows growers to apply fertilizer early in the spring, side-dress earlier after planting and fertilize in the fall. Transporting large combine heads is a daily task during harvest. 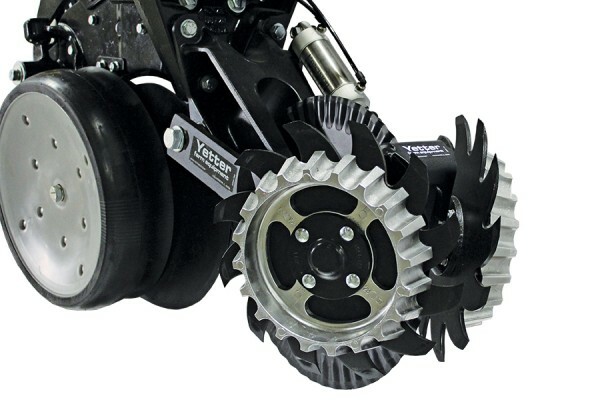 Yetter Farm Equipment introduces the 8500 Head Cart Trailers to make the job safe, quick and easy. 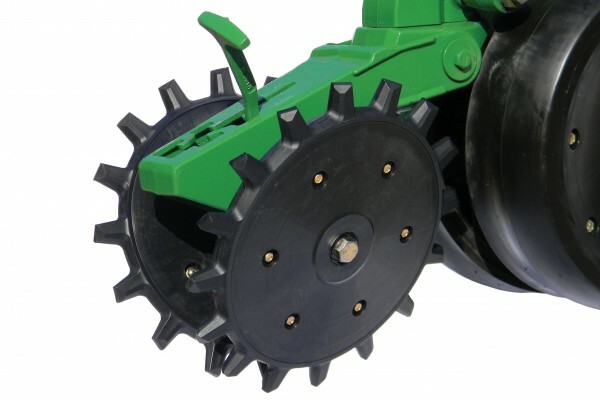 To help growers reap the benefits of effective closure of the tru-vee opening in varying soil conditions, Yetter Farm Equipment has added a new attachment to its lineup: the 6200 Twister Closing Wheel.